Ayanda Dlodlo Archives - SABC News - Breaking news, special reports, world, business, sport coverage of all South African current events. Africa's news leader. 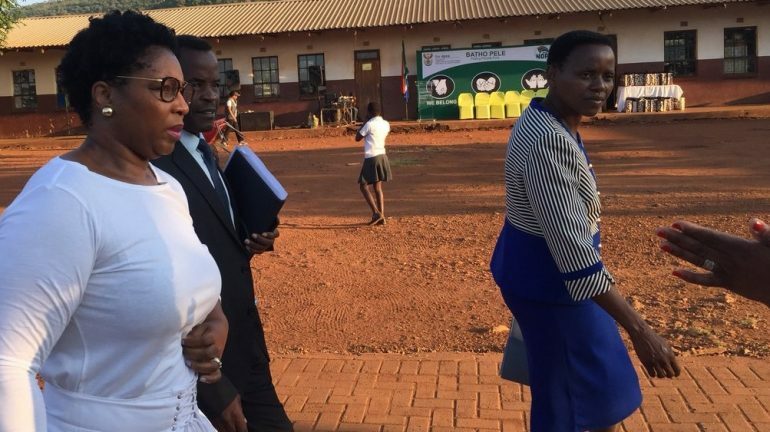 Home » Posts Tagged "Ayanda Dlodlo"
Public Service and Administration Minister Ayanda Dlodlo says Mayeke higher primary school in Xikundu outside Malamulele in Limpopo has a historic value to the family of the late Minister Collins Chabane. 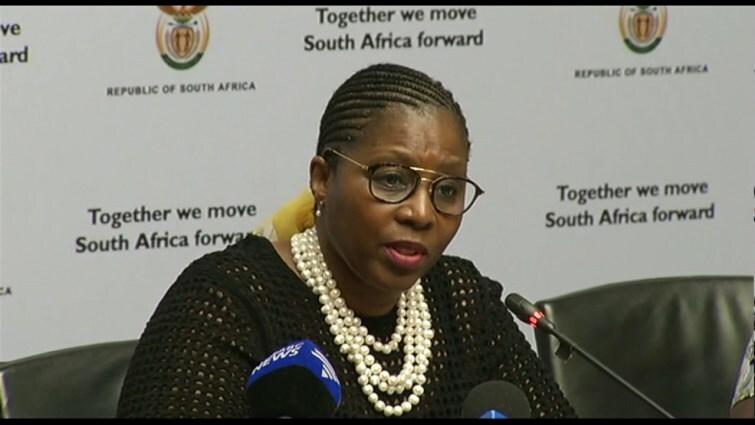 Minister for Public Service and Administration, Ayanda Dlodlo has on Monday noted the outcome of the ethics committee regarding her non-disclosure of details pertaining to 2016 trip. 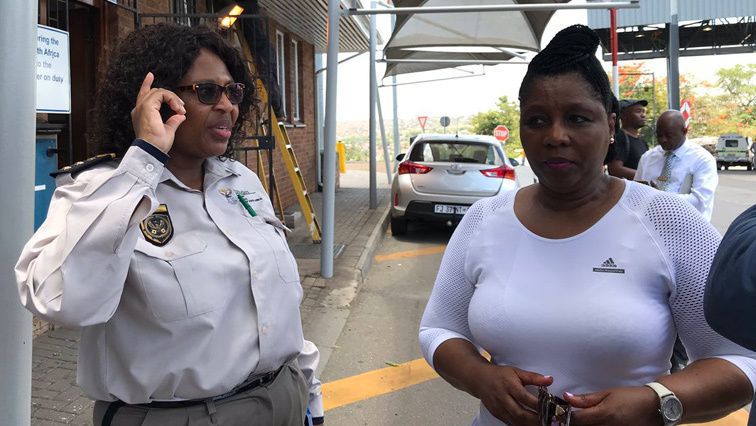 Immigration personnel will be strengthened at the Lebombo Port of Entry with Mozambique this festive season. 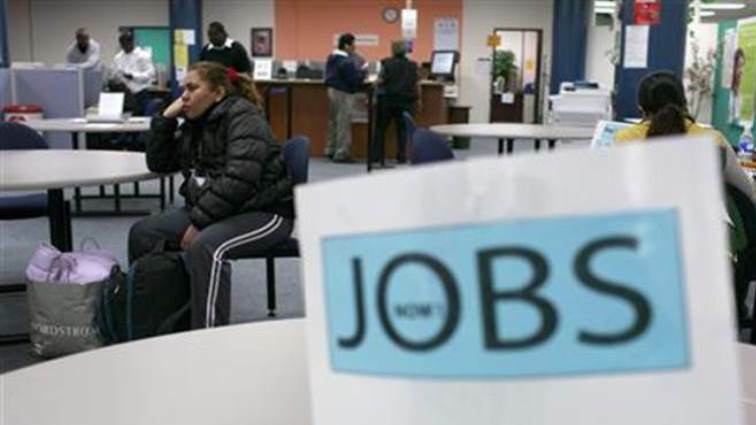 As the country battles high unemployment, government has announced that it will no longer be a requisite for job seekers to have work experience when applying for entry level jobs.